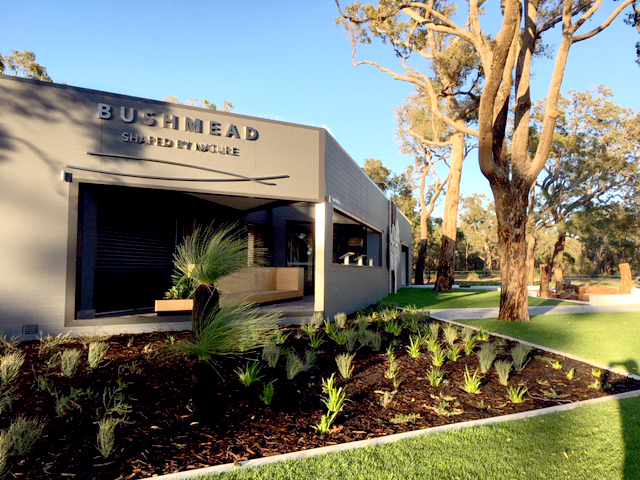 Blurring the divide between urban and natural, the newly created suburb of Bushmead in WA planted 5000 Lomandra Verday trees to create an inclusive and sustainable community. 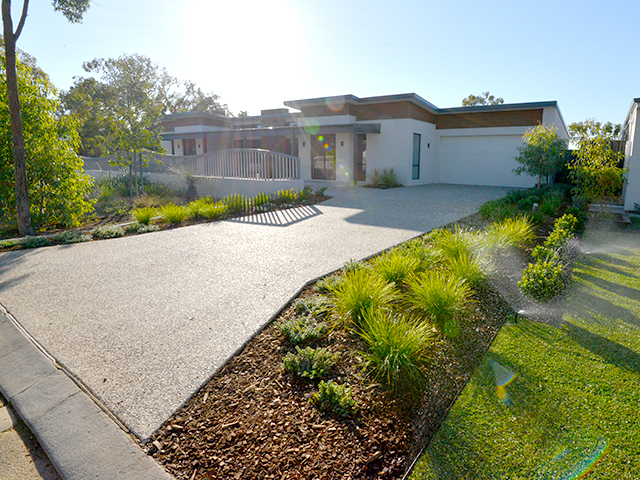 The Bushmead Project is a unique development in the newly created suburb of Bushmead, 16 kilometres east of Perth's CBD. 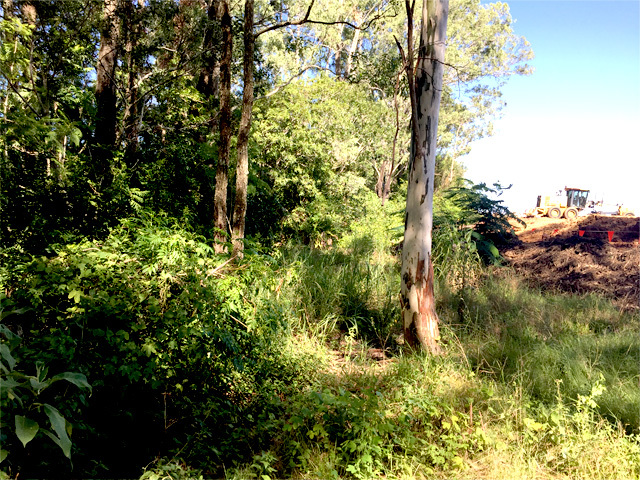 This project aims to achieve a sustainable urban development in order to protect and enhance existing natural characteristics of the area, minimise environmental impacts, and foster a healthy and inclusive community. 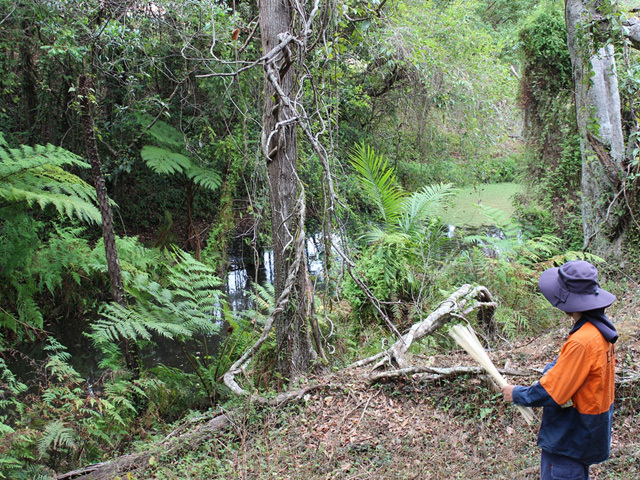 Approximately 185 hectares of Bushmead has been reserved and classified as Conservation Bushland and will remain protected and maintained. The remaining 88 hectares will be developed into new real estate to accommodate the rapid population growth within Perth’s metropolitan area. 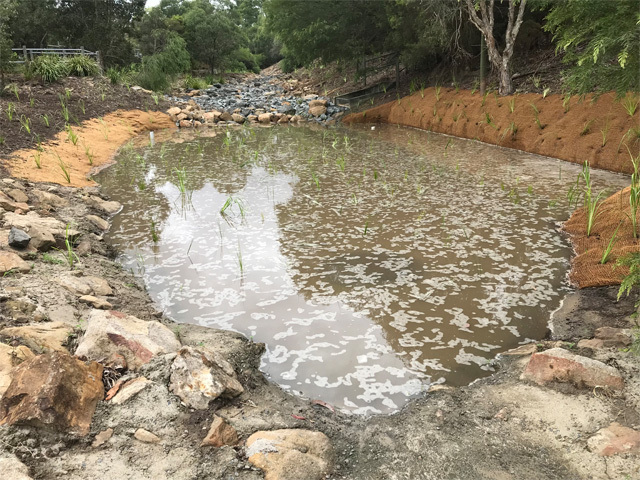 "The overall design intention is to create an exemplar of contemporary landscape design and form which juxtaposes and closely integrates with the surrounding nature reserves," said EPCAD, the project’s landscape architects. 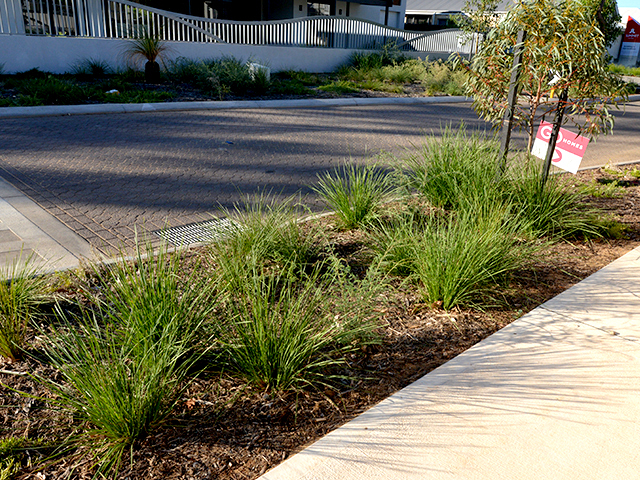 Over 5000 Lomandra Verday supplied by Ramm Botanicals were planted throughout Bushmead. EPCAD chose Verday as a primary element of this project as it fit the brief perfectly. Verday is an Australian native that will complement the existing area, yet will also create a contrast to the field. 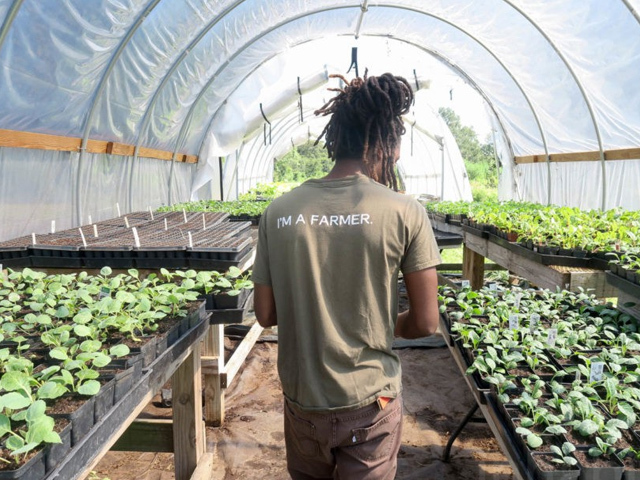 Being a low grower that is highly suited for mass plantings, Verday will create a lush sea of green alongside roads and pathways for years to come. Competitor varieties proved to have complications with excessive maintenance requirements over time, whereas Verday needs minimal maintenance, making it the ideal plant for landscape projects. 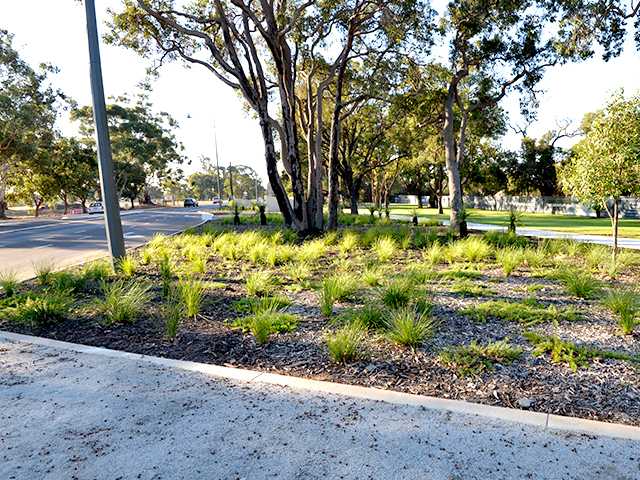 With a high tolerance to a range of conditions and climates, low upkeep and irrigation requirements, and an evergreen colour, Verday is ideal for use in road corridors, playgrounds and parks, revegetation, erosion control and more. Bushmead is sure to see amazing results with the strength, quality, consistency and reliability of Verday.